Fabulous collection of info Joan! I regularly send people to your blog! wow Joan, that's a lot of info…all your links should keep me pretty busy, do you really sit thru all these links? Thanks Joan. 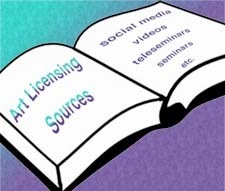 You are always the place to go and go to person for some of the best information for licensing. 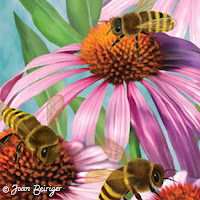 Your blog has so much great information about art licensing on it. thanks!